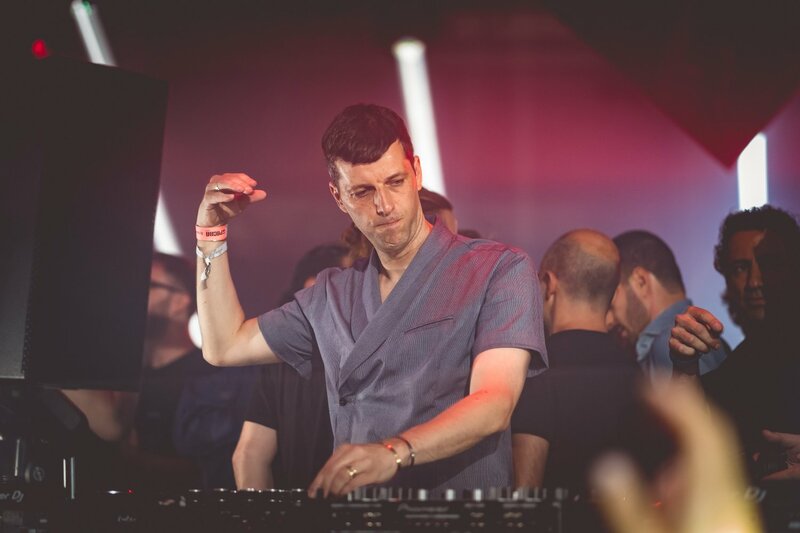 London based DJ and Electronic music producer Talal (Talal Hakim) is making serious moves in the Dance Music World with his production skills. 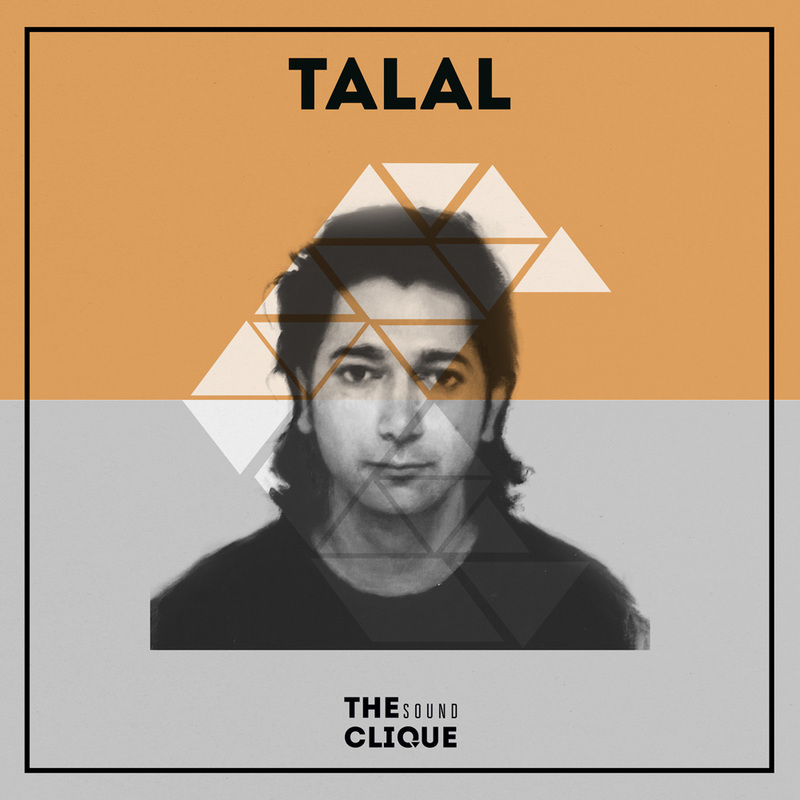 Talal’s releases over the last 2 years have received support from likes of Adriatique, Danny Tenaglia, John Digweed, Joris Voorn, Laurent Garnier, Maceo Plex, Petar Dundov, and Sasha amongs many others. Last year his LP ‘Exhibition’ reached #6 on Beatport and charted amazingly in well over one different Beatport and Traxsource charts. As he is now rolling up his sleeves to release a new EP ‘Two Seas’, which is a remake of the original track from the LP ‘Exhibition’, we talked with Talal, about his new release, his collaboration on the EP with harpist Tara Minton, the music industry and more. London, one of the places to be if you want to be a musician. We know that you are currently based there, so can you tell us more about the man behind Talal and is London your musical inspiration in any sense? Actually I grew up in 10 or so countries. London is interesting because there is not much middle area, so different sections of London focus on different sounds/genres. I spend time in some areas and venues that focus on folk/jazz/blues music and even classical, in addition to electronica/techno. Overall this helps your sense of music writing and gives more interesting collaborations down the road, it helps you focus on quality/culture rather than genre type. Your LP ‘Exhibition’ from 2015 gained worldwide recognition and peaked at no.6 on Beatport, as well as charted in 3 different genres. Did this come as a surprise or you had big expectations for the LP? Releasing music is a funny thing. On the one hand there is the quality of the music released, I was pleased with this aspect that the core music was good and the promo results were great. However after that comes the more political PR stage and this has less to do with the music. On the PR front I am still assessing what is a smart approach, as many PR groups focus on different sub genres and different levels so finding a right fit for both parties takes time. Can you tell us, why did you chose to remake the ‘Two Seas’ track from your LP ‘Exhibition’, and what was your main idea behind the EP? In January 2016 I released a collaboration with Tarq Bowen that was a vocal version of a track from Exhibition, it received surprisingly wide support from trance djs to goth radio stations (And everything in between) so I figured why not do one more collaboration from Exhibition before moving on to new writing. I sent Tara a package of songs to consider from Exhibition, I think people work better if they are not micro-managed and can run with their own ideas – so she took time to consider which track she could do the most with and as it turned out it was Two Seas. There is a rising trend and more and more hybrid genres are emerging. You’ve worked with one of the leading contemporary harpist in Europe, Tara Minton. Would you continue working with people who bring in other musical references in your work? Short answer is yes however it should not be rushed because you want the person to feel they are finding a good fit with the material. There will be more down the line but keep in mind each release is almost an eight week cycle for promo/press and then a release event so even at full speed there would be at most 5-6 per year. It can be counterproductive to overly focus on the output and under emphasize the process. 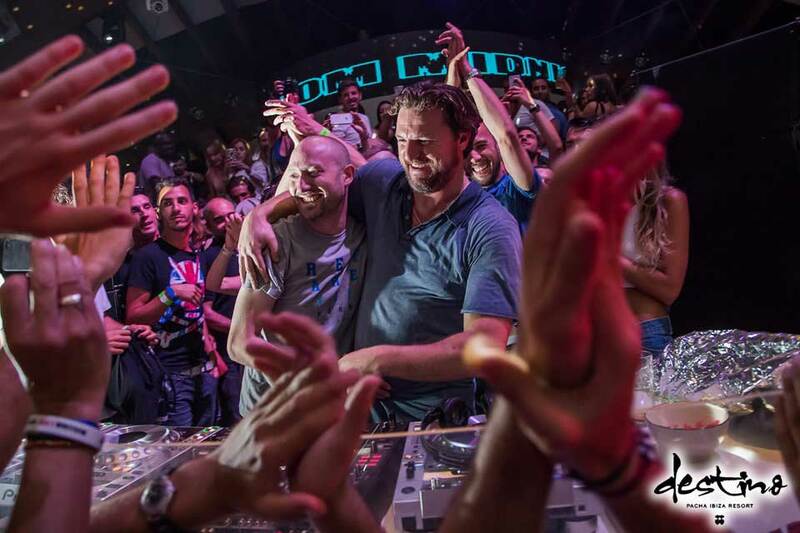 What was the inspiration behind teaming up with Tara for the rework of the track ‘Two Seas’? How did the collaboration came about? My prior collaboration release in January 2016 was a downtempo track with an artist that focuses on blues/rock (Nick Mason of Pink Floyd produced a prior release of Tarqs) so for the next one I thought why not try things in a different direction. So to go from that side of the spectrum to a classical musician with a harp, seemed interesting because it was not taking the easy direction of simply repeating something that worked before. Also Tara runs a great weekly night at a venue in North London (Harp Bazaar at Boogaloo) in addition to all her other gigs, so for me it was a nice step to work with someone who is extremely skilled in music writing and is generally a very nice person. Her Sunday night events in Highgate are a great ending to the week. Talal, how different is the production process when you are not working on your own? Did you go together in the studio or you were working from distance? Mostly from a distance but I try my best to be hands off, I think if you overly micromanage then you can kill someones momentum. So I figured it is more valuable for me to respect their artistic freedom and see what the end results are. 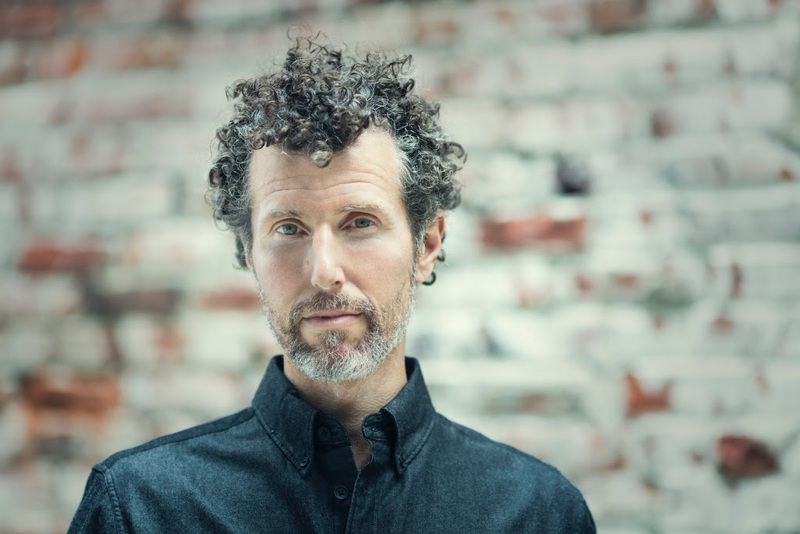 Keep in mind good classical artists and blues/folk artists have a very high skill level, probably better than many other more produced genres – so it is important to not impede and let that run. From what we can hear, there is a kind of ambiental vibe throughout the whole track? Which sensations were intended to be aroused at the audience? Actually I wrote Two Seas in 2014 in Bahrain. It was relatively quick to write. At the time I was happy to be home, so it was a generally positive sound. Sometimes its nice to leave London and go to a slower pace of life so perhaps some of that was in it. Although the release of this remake was delayed across a couple months (A radio in Italy, Altroverso, has been playing it since receiving the promo in March) so on one hand it took longer than expected but on the other hand I think it can sound nice for June. We already heard the vocal mix of ‘Two Seas’ and we are buzzing to hear the other two tracks from the EP. What can we expect from them? The vocal mix has more processing on Tara’s voice and the level of the vocal is lower/more embedded. The other version has her vocal sounding more live and unprocessed along with live harp recordings, the third version is the original without vocal or harp. There are many producers, who release new EPs literally every week/month. Do you think quantity affects quality, and what is your own approach? If you reach a point where things become repetitive it could be a plateau sign. Sometimes the best thing is to take a break and find a new way to spark interest. I spend a lot of time listening to this show on NTS radio (Death is Not The End) that focuses on late 1800s early 1900s gospel/soul it is great music, this way I am not over-saturated with electronic music (Or any single genre) and when I return to music writing I am fresh. Do you think that the industry is working in the best possible way for the producers of all this great music? Seems like there are moments when most of the bookings for parties and festivals are based on plain numbers of Facebook likes, SoundCloud followers and so on? What is your opinion on that? Every industry has a level of politics that is inevitable. Some individuals make up for lack of core skill on their work product through very aggressive politics and this may mean they get into any particular industry sooner – but they will not make a mark in terms of their material because their learning curve was political rather than skills based. On the other side of the extreme some people focus very deeply on their core work but they ignore the political reality at their own peril. So I think ideally there should be some sequence of steps, work on your main material then gradually develop the right steps afterwards. I used to be more involved with consulting and internet startups, but in the background I was writing music and stockpiling it. What should the audience expect from Talal by the end of 2016? The past 7 music releases have received promo support from some of the top artists in the genre, I have been fortunate to have an amazing portrait painter, Helen Masacz, handling all the label artwork. So the art quality in terms of sound and visuals is coming along nicely. With those items on a good path I want to gradually develop the right PR footprint and take the events into more unique interesting settings. 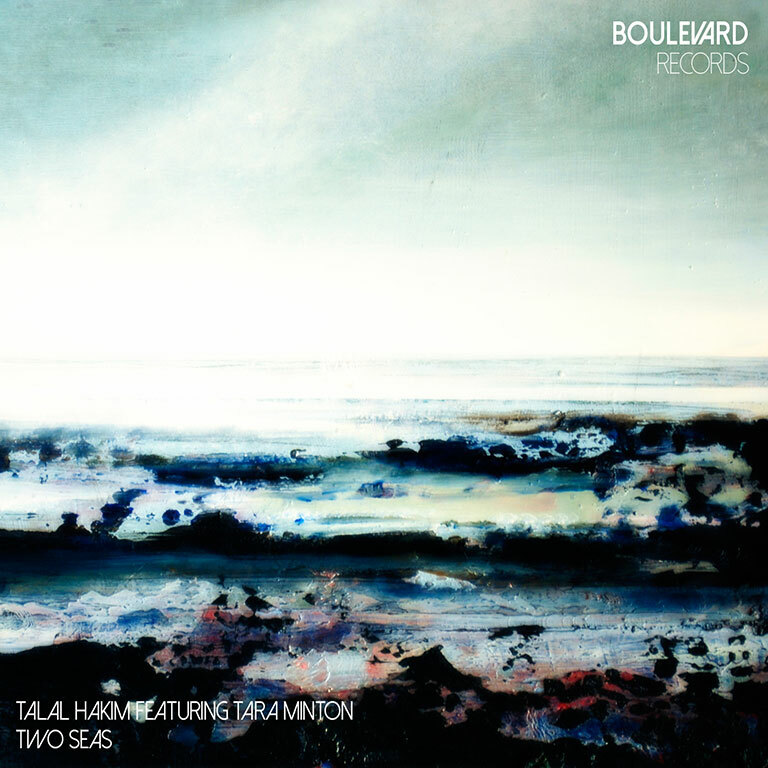 On the 8th of July, Shutterbug, London, Talal and Boulevard Records will host the Release Event for ‘Two Seas’. Check out here the Event’s Page on Facebook. 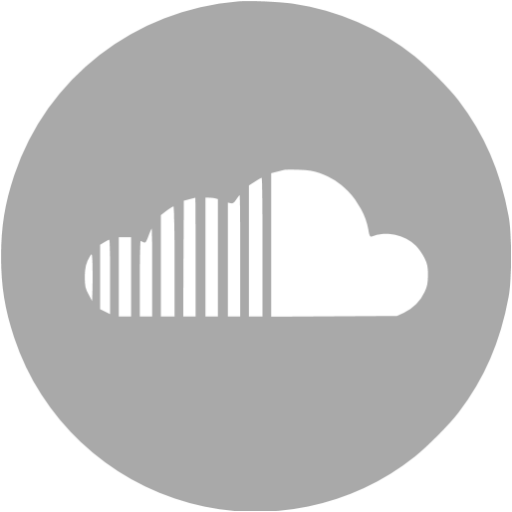 Connect with Talal on Facebook and Soundcloud.